Kamelot´s second CD showed only a glimpse of their future glories, but certainly was quite a leap forward since their debut. The music is competent - but not outstanding - power metal with some very interesting lyrics (based mostly on history) and fine musicanship by the band. They were starting to find their own sound and the guitar work of Youngblood shines through the whole CD. Also of notice are the good use of the keyboards to give the album a symphonic edge on some songs (another hint of their future bombastic orchestral arrangements). Dominion shows a great improvement of the band, but they were still far from their peak, both as a group and as songwriters. It has some good moments, but if you´re new to the band start with Karma or Epica. 2,5 stars. A year on from the band's debut "Eternity" and the line up remains unchanged. This would however be lead vocalist Mark Vanderbilt's final album with Kamelot, his place being filled by Roy Khan for "Siege perilous". Drummer Richard Warner would also make his final appearance here. This can therefore be seen as the end of phase one of Kamelot; not just because of the line up changes which would follow, but because the band's style would noticeably change hereafter. For the present though, we have a natural follow up to "Eternity", which remains very much in the same style. Once again, we start with a symphonic overture which immediately reassures us that the band have ambitions beyond simply creating straightforward metal. The double paced drumming which segues from "Ascension" into "Heaven" however does remind us of the band's foundations. "Heaven", which is a sort of Dream Theater meets Iron Maiden number, does have some progressive tendencies, the tempo being altered several times during its four minute duration. Speaking of four minute duration, that appears to be the template the band worked to for the entire album, the tracks always remaining within a narrow band of 3½ to 5 minutes. The following "Rise again" is a surprisingly melodic mid-paced song, with symphonic keyboards and an emotional vocal performance. The symphonic keyboards help to distinguish the album from others of a similar style and sound, "One day I'll win" for example sounding "Kashmir" (Led Zeppelin) like at times. The instrumental "Creation" is one of Kamelot's most adventurous pieces to date, featuring various band members displaying their dexterity one after the other. The synth is particularly notable here. Overall, a highly enjoyable second album by Kamelot. While there are prog nuances in evidence, that is by no means the dominant impression. Those who enjoy the more melodic side of metal will however find much to please them here. Dominion was Kamelot's second album and the final one to feature Mark Vanderbilt on lead vocals before he was replaced by Roy Khan for the band's next album. With Dominion the band follows closely the template of their debut Eternity. These first two albums can be said to constitute the first era of the band's career and are quite different in style compared to what was to come later. The style is again close to that of Iron Maiden and Vanderbilt's voice reminds heavily of Bruce Dickinson of that band. Still, the occasional presence of piano, synthesisers and acoustic guitars add a dimension foreign to Iron Maiden and similar bands. Still, as I mentioned in my review of Eternity, there were some hints already on these first two albums of the style that Kamelot went on to develop further with their third album Siege Perilous and then perfect on the brilliant The Fourth Legacy. 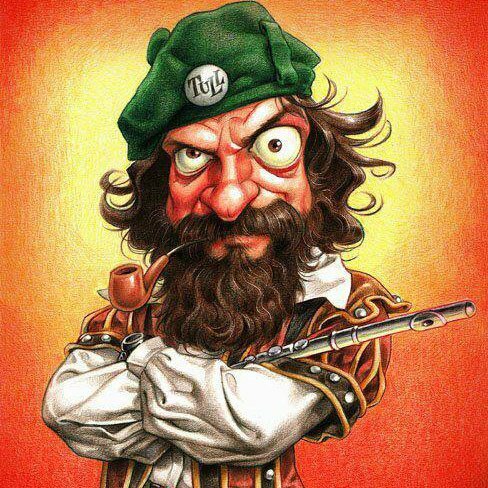 I'm thinking here of the Symphonic and Neo-Classical elements that I so like about this band. But the progressive elements are admittedly not very strong yet at this point which might explain the low ratings that these albums get on this site. In general, I think that the early albums by Kamelot are underrated. Though, this applies especially to the excellent third album Siege Perilous. Since I posted my review of Siege Perilous here a few days ago, that album has continued to grow on me and I went back to give it another star (from three to four) and also raised my rating of The Fourth Legacy from four to five. Dominon opens with a short symphonic intro that then leads into the first proper song. 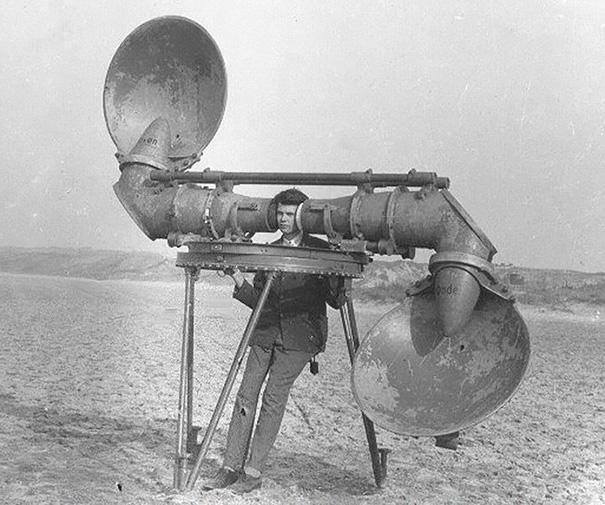 What follows is a set of moderately adventurous but appealing Heavy Metal songs, none of which are weak, but also none of which are remarkable. I was previously familiar with the song We Are Not Separate which was later re-recorded with Roy Khan and featured as a bonus studio track on the live album The Expedition. This song has a strong and memorable riff and is my favourite track off Dominion. In Creation a keyboard solo is present. 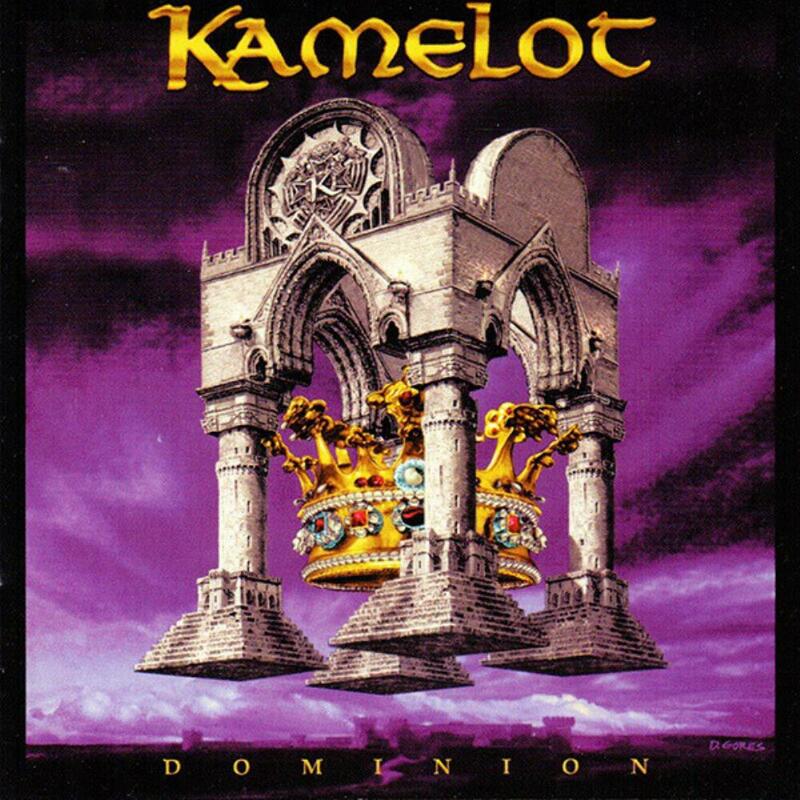 Dominium saw the light in summer of 1997 and is Kamelot second album. Built with same attitude and energy as ther previous album, to me Dominium is my least fav Kamelot album , while is good for sure , to my ears is less intresting then later on releases from the band and is even a little let down from Eternity, only my opinion. Ok, the guitar work of Youngblood is impressive, such an underrated guitarist, really he is one of the best in his field. The music is ok here pieces like opening Ascension little instrumental is great or One Day I'll Win, the rest are ok only, not really bad moments overall. So, a good album but rather date it in my opnion, a thing that was not present on Eternity. 3 stars for this one, the great potential of the band was yet to come, later on with Sieges perilous the third album, and with excellent focalist from norwegians Conception - Roy Khan who replace Mark Vanderbilt. 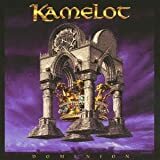 Post a review of KAMELOT "Dominion"